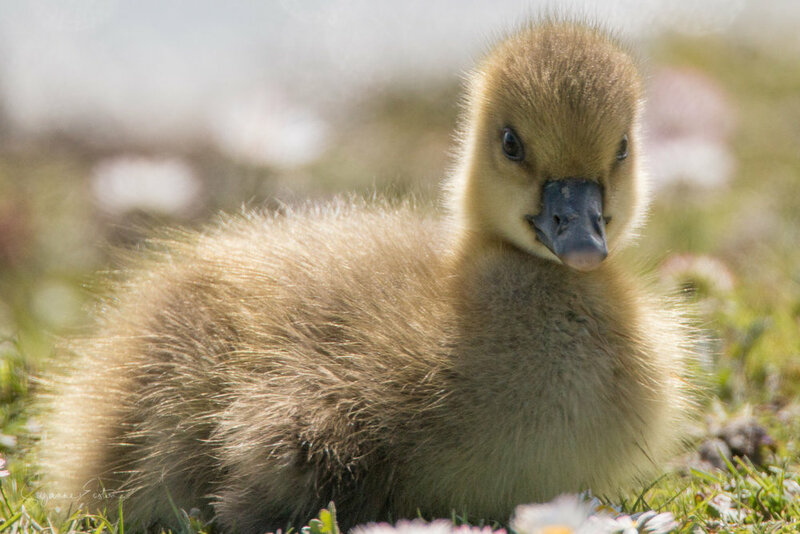 Spring is when life begins again and a short trip to Slimbridge Wetland Centre allowed the early chicks, ducklings and goslings to be seen. Protected by parents but already finding their feet these young birds have real character and adventure is never far away, exploring their surroundings and feeding throughout the long warm spring days. 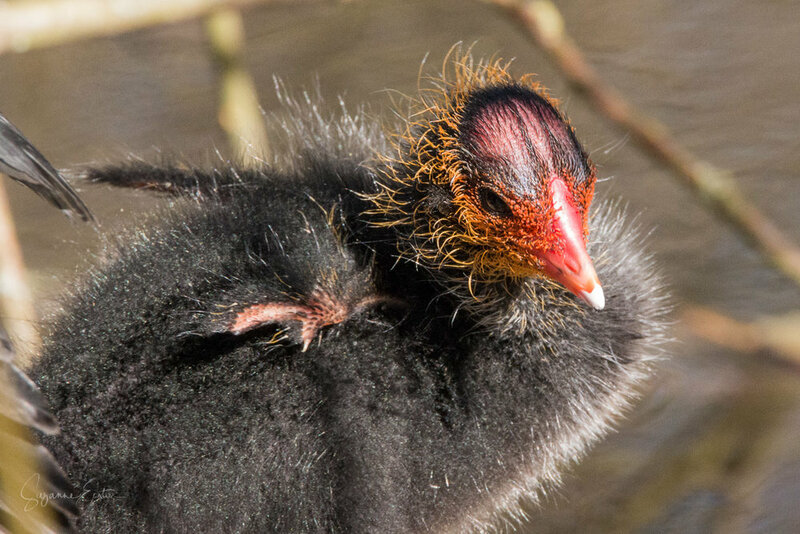 The Hawaiian goslings already have their neck ridges forming, but how the coot chick ever emerges as the black and white headed adult bird is a real miracle of nature. These red and yellow headed punks really do transform as they get older. 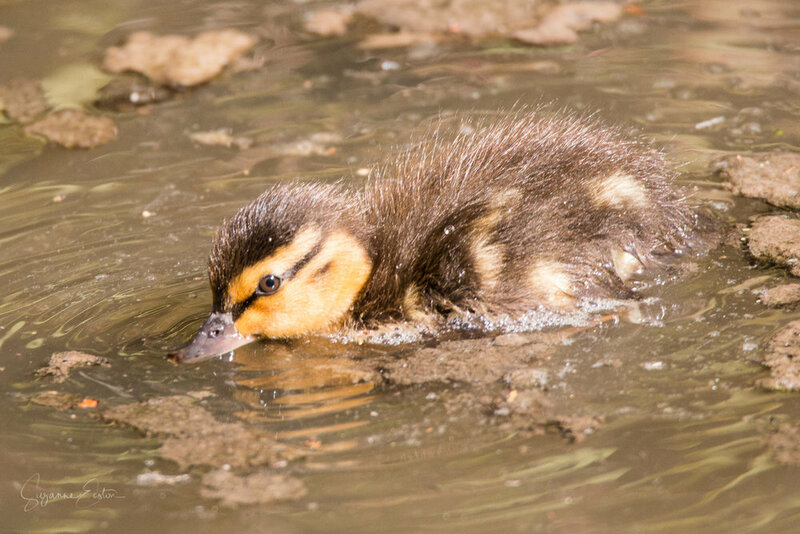 The mallard duckling was alone, a single offspring for a very proud and protective pair of parents and the small moorhen was a real treat. Three very tiny and newly emerged chicks, protected and hidden away in the reeds.